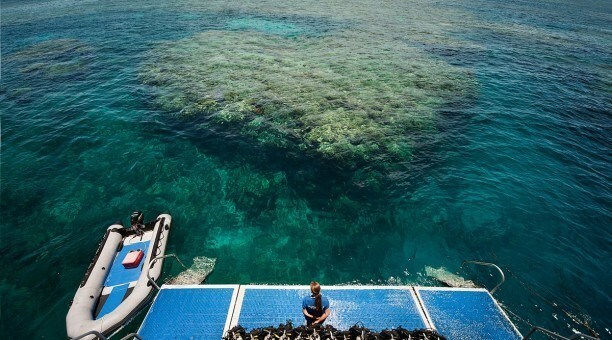 Resort Dive – Scuba diving tours with no prior experience necessary! Resort diving is for people who want to experience the magic of the underwater world with minimal training. No course is required and participants may join easy, safe and enjoyable scuba dives after just a short introduction talk. 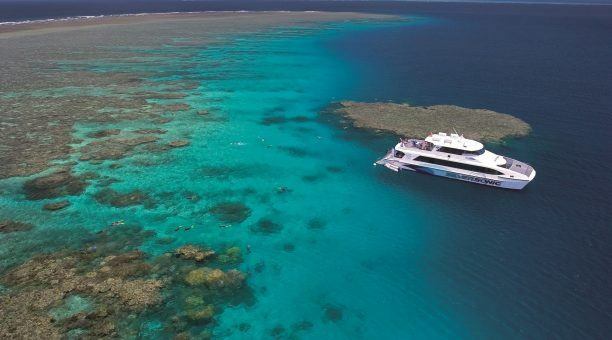 Widely accessible resort dive trips are available all around Australia although the dominant destination for introduction resort diving is centred around the city of Cairns and the Great Barrier Reef. Despite common misconceptions, resort diving is nothing like scuba diving schools but still enables you to experience coral reefs and sea life in a way that can only be achieved scuba diving. By taking a resort dive off a boat or at the beach, you don’t have to wait to become a certified scuba diver before you can view the amazing marine world below the surface. 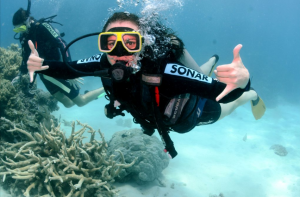 As long as you’re aged 12 and above, able to swim and are medically fit, you can join the world of scuba diving under the close supervision of a qualified Scuba Dive Instructor. You’ll first learn the physiology of diving, as well as the basic recreational diving skills. 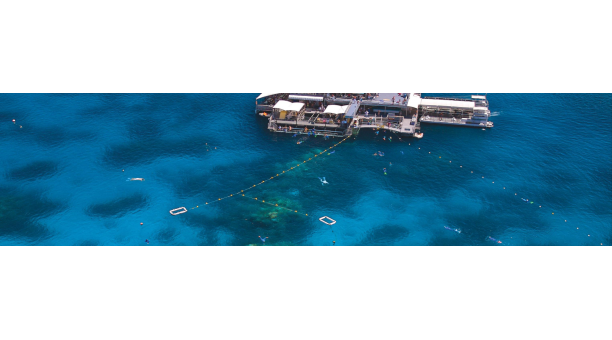 This is often done in a controlled swimming environment; however, some resort and boat tours allow you in open water. After your Scuba Instructor feels you’re comfortable with the basics, you’ll be able to jump into the water to begin your adventure in small guided groups. 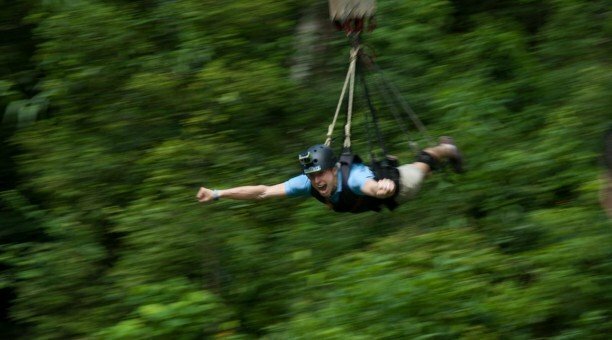 While on a resort dive tour, you aren’t just limited to one scuba dive. 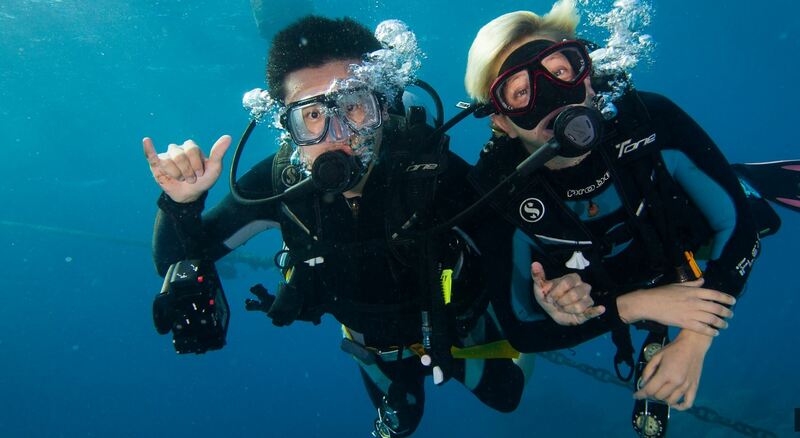 After your diving lesson, you’ll be able to take numerous scuba dives to make the most of your dive trip. There are many excursions available depending on the resort or tour boat you choose. You can take expedition dives, which are often available on liveaboard tours. These longer expeditions allow you to explore outer reefs and islands and are considered to be of the highest quality. Some specialist resort boat tours also offer private tuition and personal guided resort scuba dives (to learn more about private resort dive experiences, click here). You can even explore wreckage diving. There are many locations that allow you to see how hundreds of ships met their fate. Not only will you be able to see shipwrecks, but you’ll also see the sea life surrounding the wreckage, such as the coral and many fish species. If you’ve seen the ocean from the daylight, take a night dive for an entirely new world of discovery. At night, corals come alive with white light that isn’t as vibrant during the day. You may even see rare glowing fish and other creatures that only become active after the sun has set. A resort boat tour is not only the ideal way to receive diving lessons, but the perfect way to create adventurous memories you’ll never forget. A diving resort offers the best of both worlds – luxury and adventure!